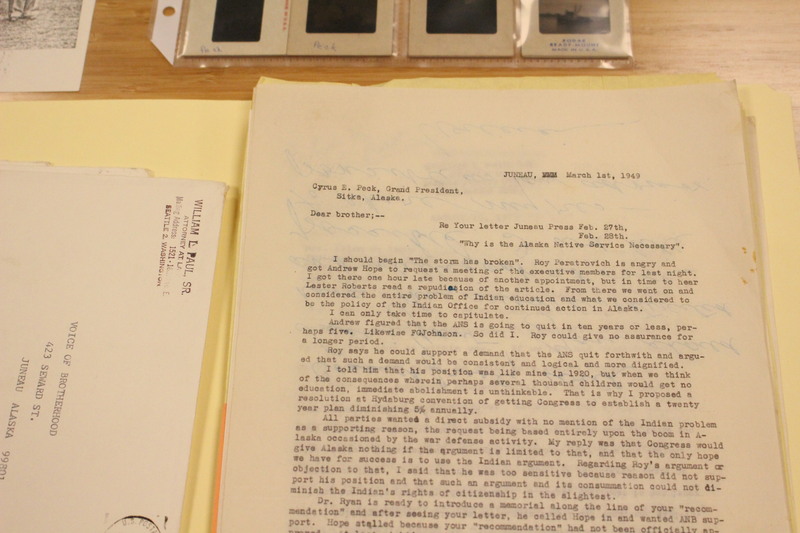 A recently donated collection of letters, essays, photographs and newspapers is shedding new light on the history of Alaska Native civil rights. One particularly controversial figure in the documents spent half a century advancing Alaska Native causes. He’s the namesake of Sealaska Heritage Institute’s new William Paul Archives. 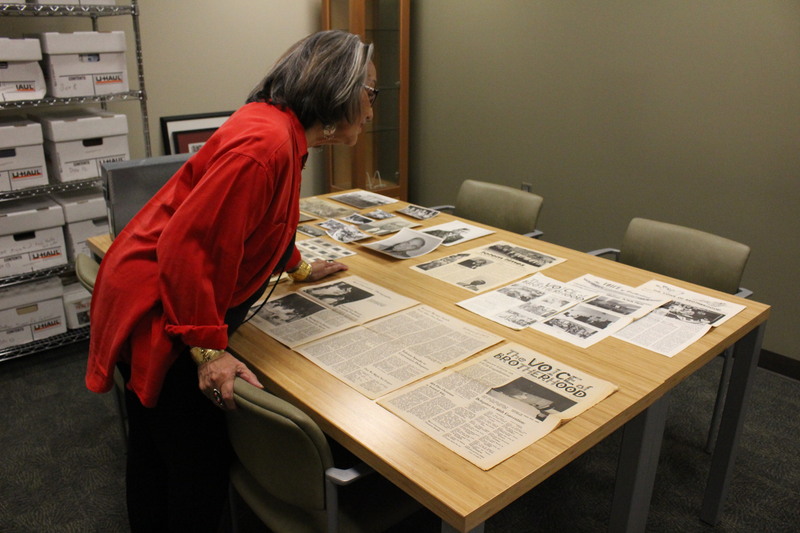 SHI President Rosita Worl stands over a table of photographs of ancestors in regalia, Alaska Native Brotherhood meetings and less formal gatherings–relaxing around a table for dinner. “Here look at this. ANB people and traditional leaders. Ooo, I see my grandmother over there!” she exclaims. The collection spans from the 1940s all the way to the 70s and was donated by brothers Ray and Cy Peck. The sons of Cyrus Peck Senior, who published the newspaper Voice of the Brotherhood. Some of the photos were taken by Ray Peck. He remembers his father giving him a Polaroid camera when he was a teen and asking him to take pictures of the Alaska Native Brotherhood. “I used a Polaroid ‘cause I could always tell and take another one right away. And they were black and white and they’d turn out perfectly for printing,” said Peck. Peck turned over the boxes to the William Paul Archives in the Walter Soboleff Building. He donated correspondence between his dad and Paul, who was an important but sometimes divisive leader in the brotherhood. “He had progressive ideas and he stepped on a lot of feet,” said Peck. You might not know attorney William Paul by name. But you’re probably familiar with some of stuff he did: fighting for voting rights and the Alaska Native Claims Settlement Act. Rosita Worl calls him the father of land claims. “He really brought it to the forefront,” she said. A Tlingit, Paul was the first Native elected to office when Alaska was a territory, and he was a leader in the Alaska Native Brotherhood. The organization formed in 1912 to combat segregation and racism. Paul was later instrumental in this. Worl knew him. She says he was a mentor growing up but recognizes he was also controversial. She even calls some of his political activity unethical. In the 1920s, a historian says Paul became politically powerful by helping Alaska Natives vote — for exactly whom he wanted them to vote for. He prepared cardboard cutouts that covered ballots and left only his picks. With the cutouts, literacy wasn’t a barrier. He was also accused of taking campaign donations from salmon canneries, an industry whose unsustainable practices he vilified. Worl says tactics like this might be part of the reason he’s not more well known. Still, he’s an important figure. “Here you have an indigenous population taking the laws of the oppressor to protect themselves,” she said. Worl reads a letter to Cyrus Peck Senior from Paul dated March 1, 1949. 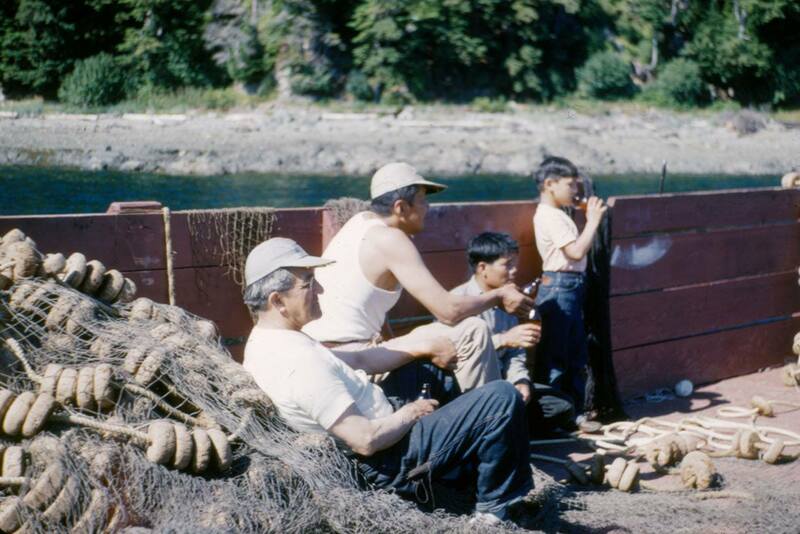 With the newly acquired materials, Worl hopes scholars and individuals can piece together a complex narrative of Alaska Native Civil Rights. Worl encourages the public to donate items as they find them. Ray Peck says he may have a few more boxes to rummage through back home.